At Pentraeth we like to keep our Kia models as cost-effective as possible. We believe that every motorist should have access to a premium driving experience and expert level of care, so we have a wide range of exciting current deals to suit all driving styles. Our purchase and finance options are tailor-made to ensure that buying a new or pre-driven model is simple, stress-free and won’t disrupt your household budget. Every promotion allows our customers to pay a small deposit and then repay a low, fixed-rate sum over, typically, a 41-month period. When we say fixed, we mean fixed. There are no hidden charges or unexpected price hikes, and we guarantee an honest and reliable service. 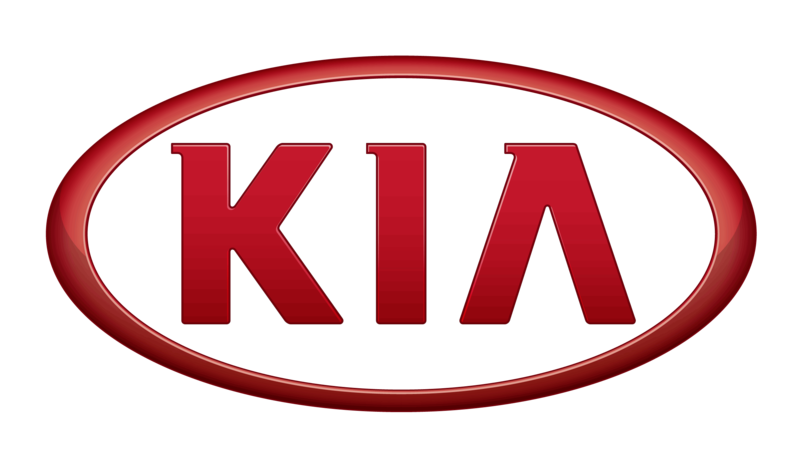 If you have been considering a Kia but thought it might be out of your price range, take a look at our promotional offers now. Whatever your driving style, there’s a model for you. SUVs, family sedans, compact city cars – we’ve got them all under one roof at our spacious Anglesey showroom. Proud to include pioneering hybrid technology with many of its models, Kia has its finger on the pulse when it comes to environmentally-conscious driving and a heightened fuel economy. Keep your costs and CO2 emissions refreshingly low with one of our deals today. Pentraeth is pleased to provide a wide range of Kias and we have many of the latest state-of-the-art models available in our dealership today. With the family-friendly yet forward-thinking Optima Hybrid, compact city-conquering Sportage and the stylish subcompact Kia Soul, to name just a few, whatever your roadside style, we’ve got the car for you. To answer any further enquiries or to arrange a test drive, complete an online contact form, give us a call or pop into our dealership in person. Bespoke promotional offers, expert advice and a warm welcome await.